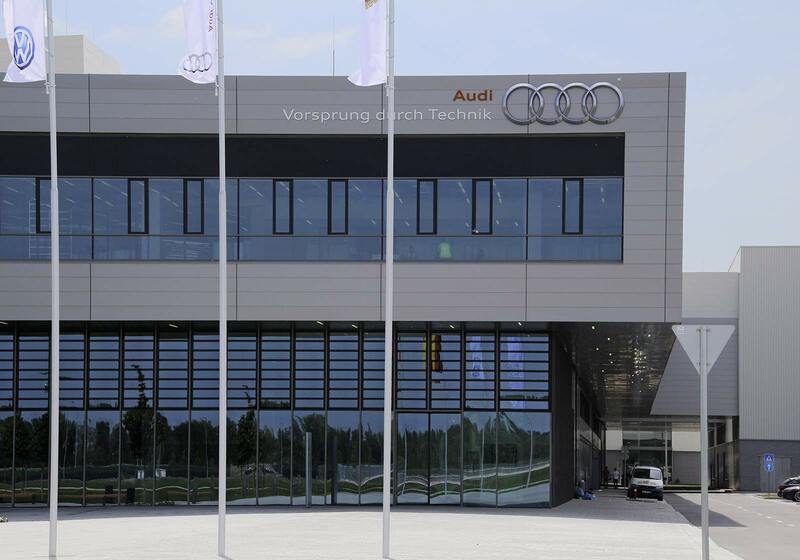 This extension of the AUDI plant covered the whole process chain and includes the central building as well as pressing, bodywork, painting and assembly areas. 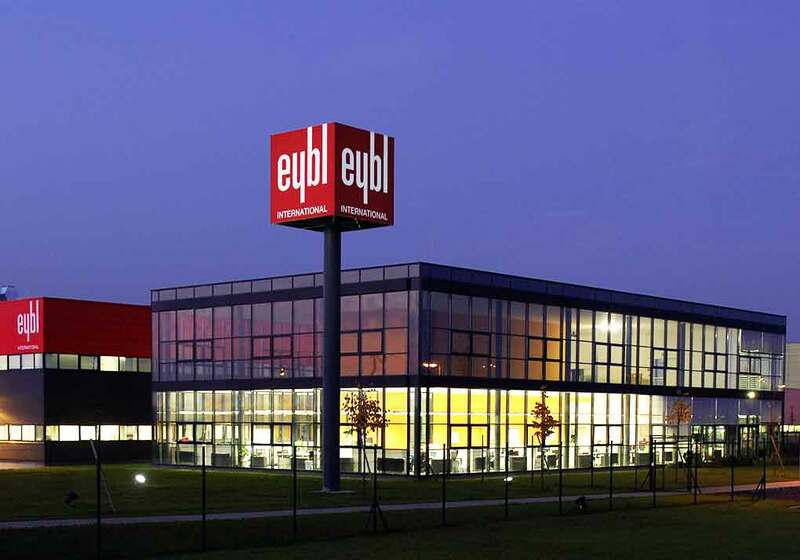 Following the successful implementation of a new corporate architectural identity at the Krems headquarters of the automotive supplier Eybl International Eybl FAI and Eybl Logistics ATP Vienna is now accompanying the company in Eastern Europe. 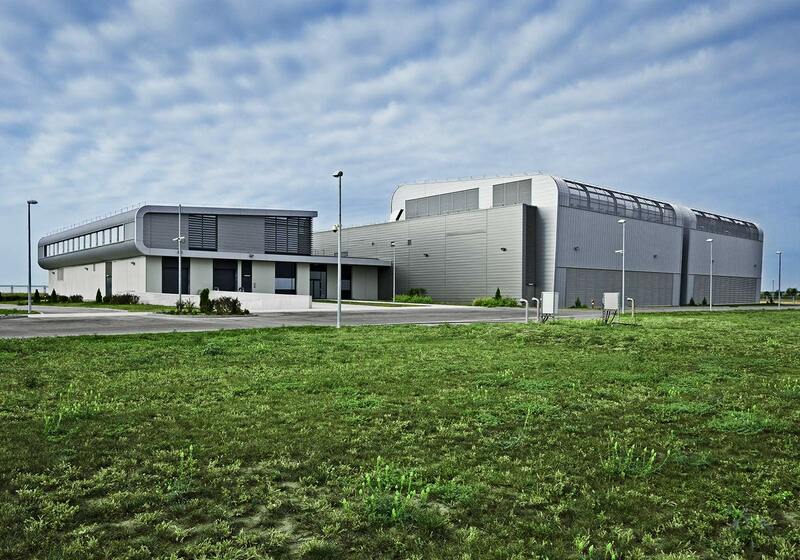 The two identical data centres were developed in partnership with SAP Arcadis. 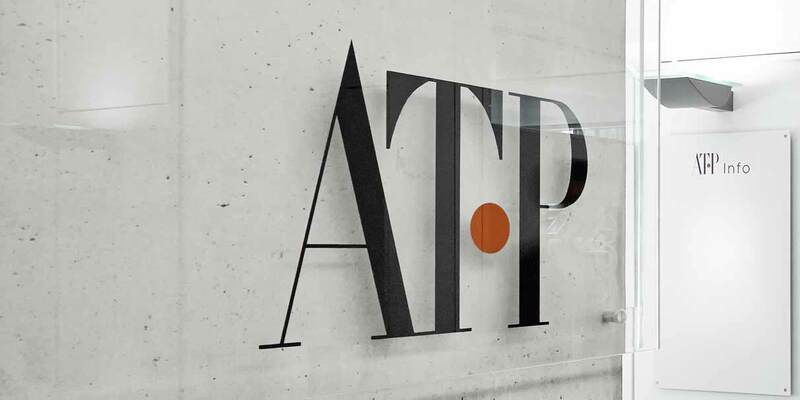 ATP Budapest is one of ten independent design offices within the ATP group. 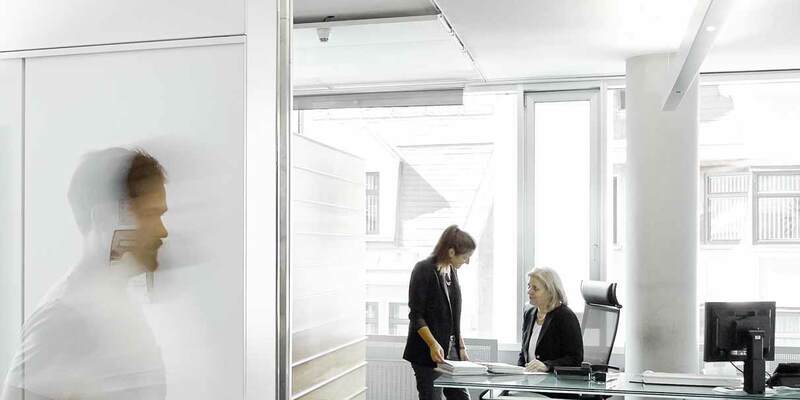 The core competence of ATP is multidisciplinary integrated design, an essential prerequisite for the design of lifecycle-oriented buildings. 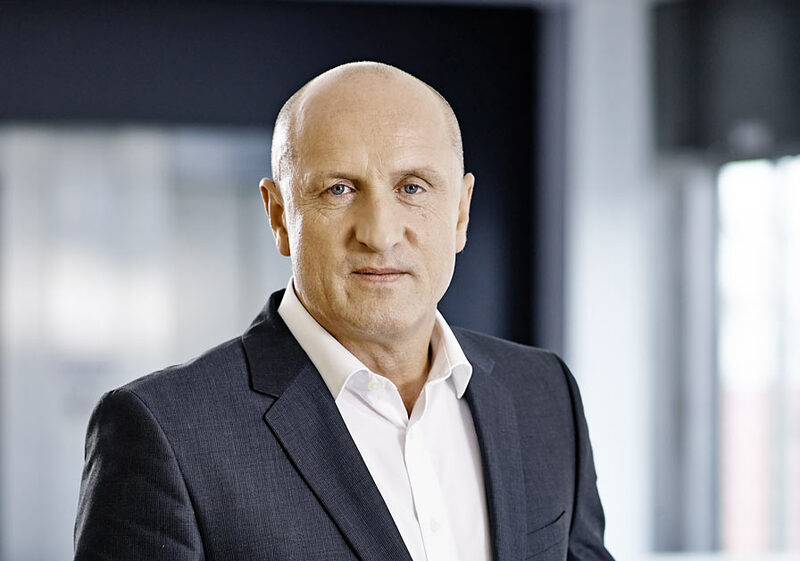 The advantage for our clients of our role as integrated designers is that our in-house teams can deliver all necessary architectural and engineering services as part of a simultaneous and inter-disciplinary process.